Digital transformation of your company can affect employees and their work environment, creating more effective collaboration, stronger engagement, and more. 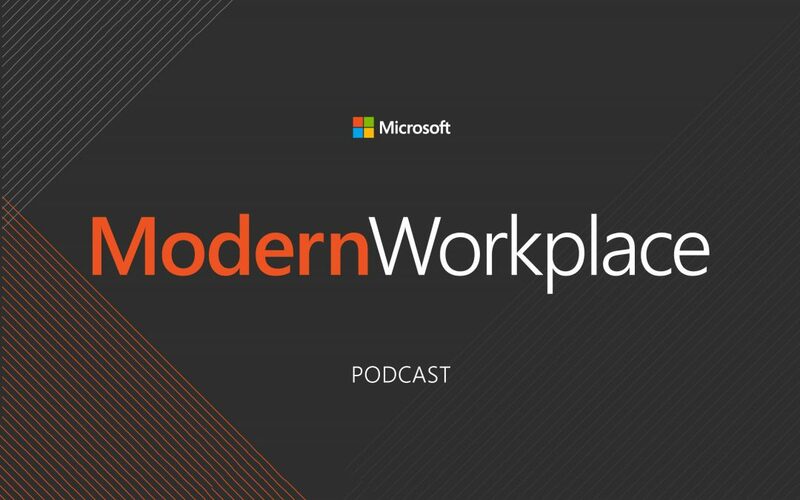 The Modern Workplace podcast is taking a closer look at some specific technologies that are changing the employee experience. Published originally on June 13, 2018 on Microsoft Modern Workplace.